Here are the puja lamps in our stock for to choose. 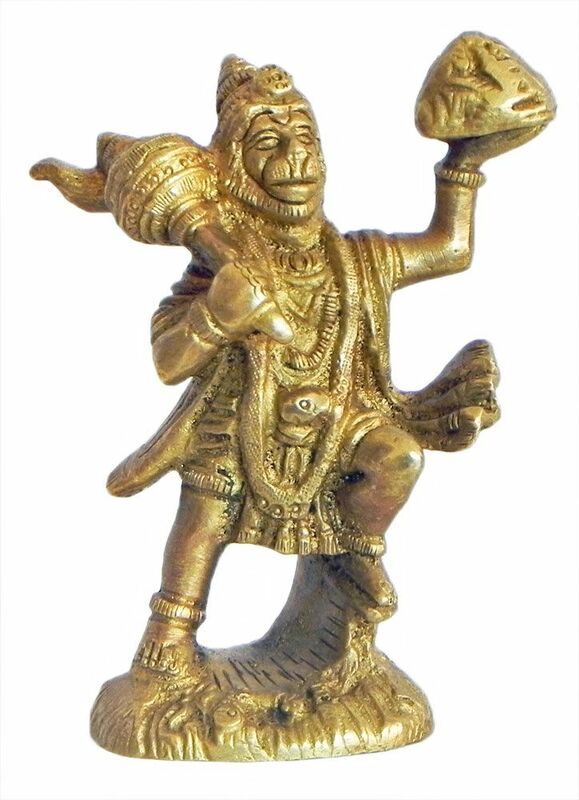 Select a ritual seat god hanuman. A puja-lamp may also be purchased.